Swim Across America - Tampa Bay Open Water Swim and Pool Swims event will be held at North Shore Park in beautiful St. Petersburg on Saturday, May 11. 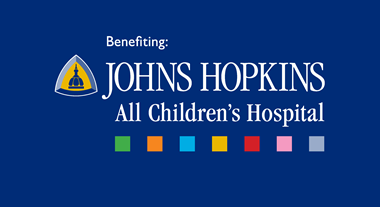 We welcome swimmers of all ages and skill levels to help us fight cancer at Johns Hopkins All Children's Hospital and Moffitt Cancer Center! There is a 2.4 mile, 1 mile, and 1/2 mile open water swim. To register to swim on the JHACH team or to volunteer, see SAA website here.